From digital trends to data and life lessons to strategies, real-estate professionals gained valuable insights from the experts at this year’s Real Estate Agent Conference presented by iProperty.com.my and IQI Global. Being ahead of the game is vital in any business, even more so in real-estate where changes can often occur swift and fast. 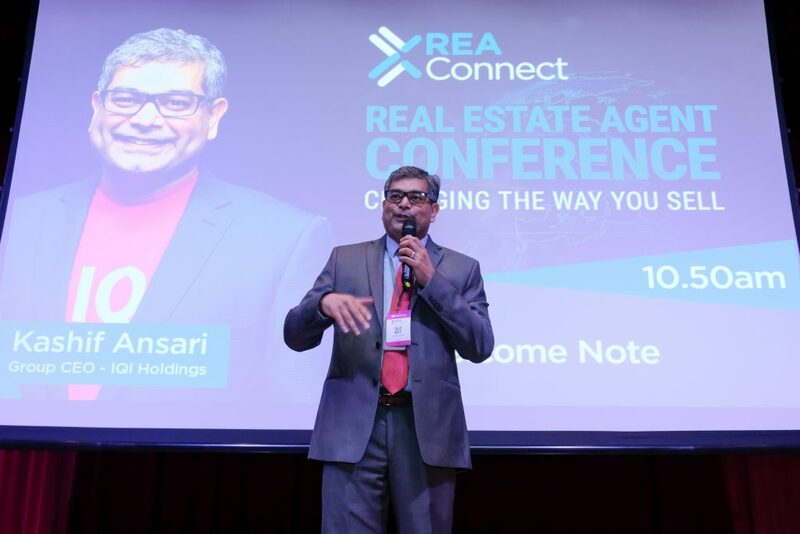 REAConnect – Real Estate Agent Conference 2019 – addressed these challenges and presented them to a packed audience of property experts and real estate professionals at the Nexus Bangsar South Auditorium on 4th April 2019. REAConnect is a conference designed for real estate agents. 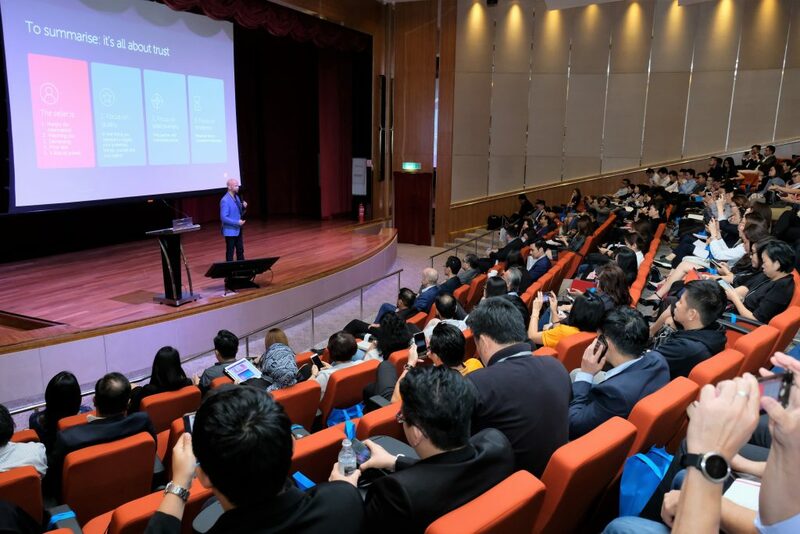 Organised by property market leaders, iProperty.com.my and IQI Global, the conference was designed to allow attendees to gain valuable insights from a panel of speakers who shared their expertise in areas such as sales strategies, branding and communication. 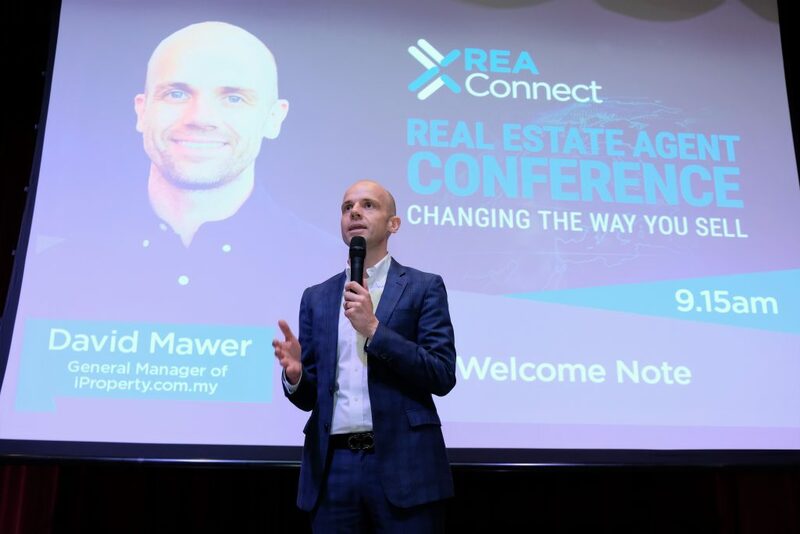 “With the help of experts from the field of property, technology and data as well as entrepreneurship, REAConnect aims to provide the necessary tools and knowledge for real estate professionals to achieve greater success and get ahead of the curve in the industry,” said David Mawer, General Manager of iProperty.com.my in his opening address. In his presentation ‘Leveraging on Global Digital Trends’, Ruiz explained how hyper-convenience and the push button user experience has become part and parcel of modern consumerism. Actions such as quick replies to queries and positive ratings and endorsements are now vital components that build credibility in the digital space. This, combined with the correct utilisation of technologies such as Augmented Reality and Virtual Reality are just some of the aspects that will ultimately change the way Malaysians experience property. One of the most significant avenues modern businesses can tap into today is data and Premendran shared how processing information such as transactions, searches and trends can help identify accurate property prices and evaluations. By using data effectively, real estate professionals will gain the advantage of knowing where to bridge the supply and demand gap in the market. This will enable them to source properties to list in areas that are lacking in supply in order to achieve a higher sales success rate and increased transactions. He also revealed that these insights will be presented iProperty.com.my 2018 Market Demand Report, which will be made available for free in May on iProperty.com.my. In the two-part presentation – ‘New Market, New Strategy to Maximise Property Return on Investment’– by Dave Chong, Managing Director, MyKey Global and Wong Yie Yee, Business Development Manager, IQI Concept, the duo showcased examples on how renovation practices have ultimately paid off for sellers in maximising their return of investment through short-term holiday rentals. 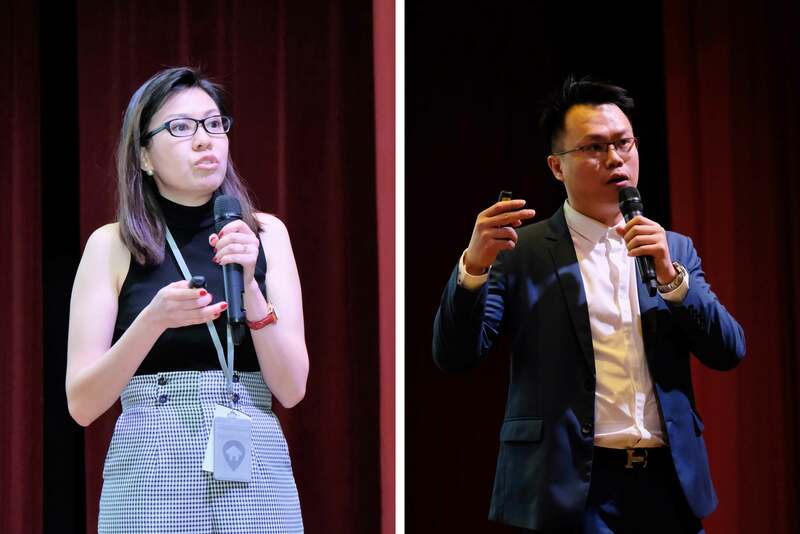 The talk also showed how MyKeyGlobal complemented these properties renovated by IQI Concepts by promoting them through influencers via social media posts and videos. With these viral posts, each unit not only reached a broader spectrum of consumers but also increased their desirability as short term holiday rentals. By offering a 360-degree, hassle-free, one-stop solution for investors, this collaboration between IQI Concepts and MyKey Global can help investors create a positive revenue stream for their properties. MyKey also assists investors in getting their units ready for short term rental purposes. Agents could also offer such solutions to potential investors upfront as an added incentive to increase interest and appeal of the property. From data to insights, REAConnect also focused on the area of self-improvement with the help of personality and author, Ms Xandria Ooi. 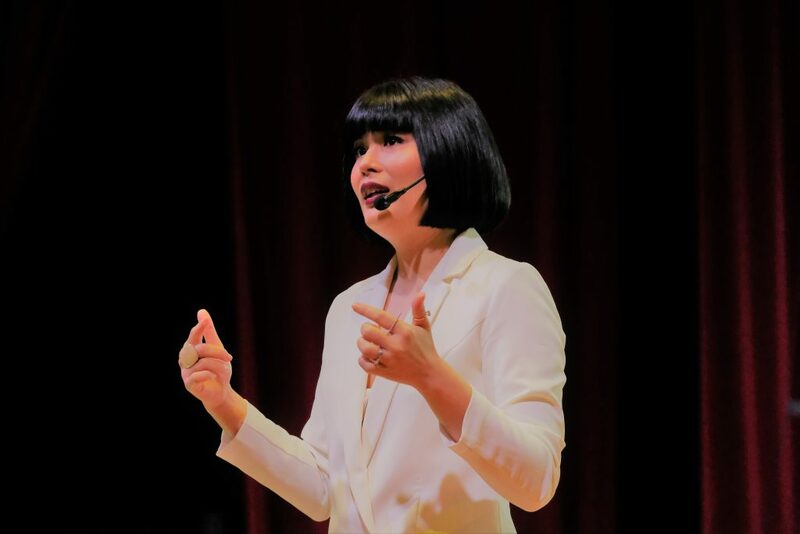 Her presentation of ‘7 Practical Habits to Happiness in Relationship and at Work’ tackled ways on how to identify triggers that change our emotions and how self-awareness is key to achieving happiness in our lives. She also covered how responsibility, communication and understanding serve as the pillars to reach emotional maturity. 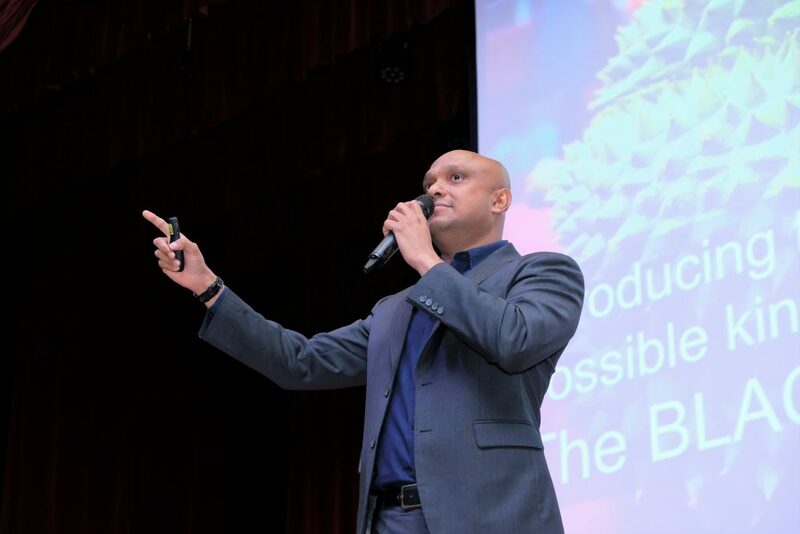 When it comes to lessons on entrepreneurship, few can compete with the experience Azran has achieved throughout his career. 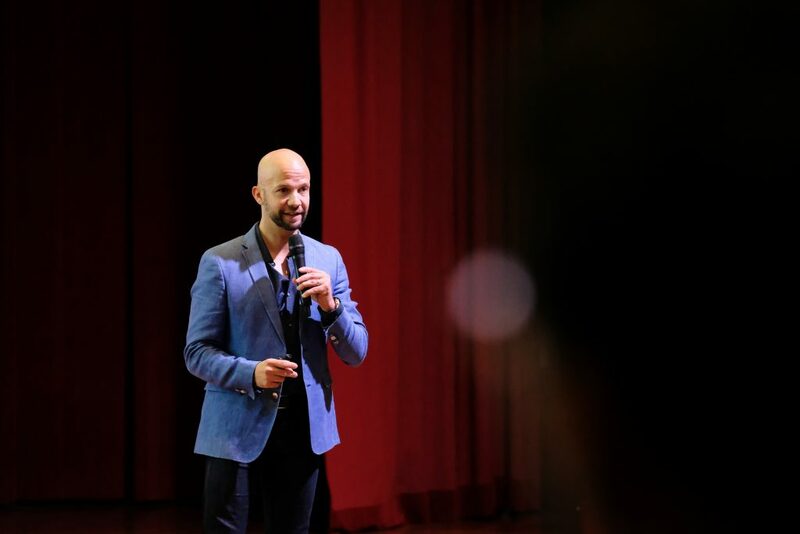 Leading brands such as AirAsia X and streaming service iflix, the speaker shared his experiences in business with attendees in his talk ‘Harnessing the Entrepreneur Spirit’. 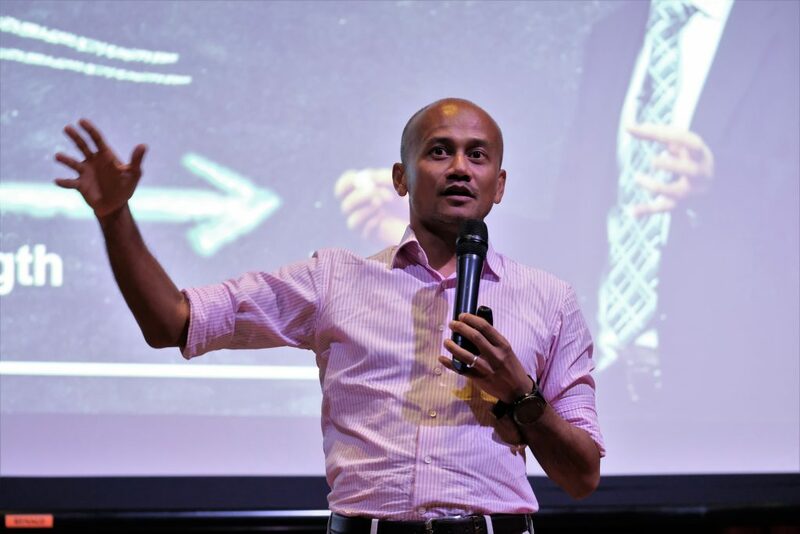 Relating his experience in charting the growth of companies in the airline sector as well as digital content, Azran opines that observing customers and understanding where their unmet needs are the most decisive steps in entrepreneurship. This, along with harnessing industry insights and the deployment of innovative ideas, can help create new avenues to delight customers, which will ultimately present a strategic advantage for the business. Azran believes that this ideology can also be applied by agents in the realm of real estate, which will result in more effective selling and enhancement of the property buying experience in the industry. ‘Why Would Your Clients Choose You?’ is a great question and also, fittingly, the closing segment at REAConnect. 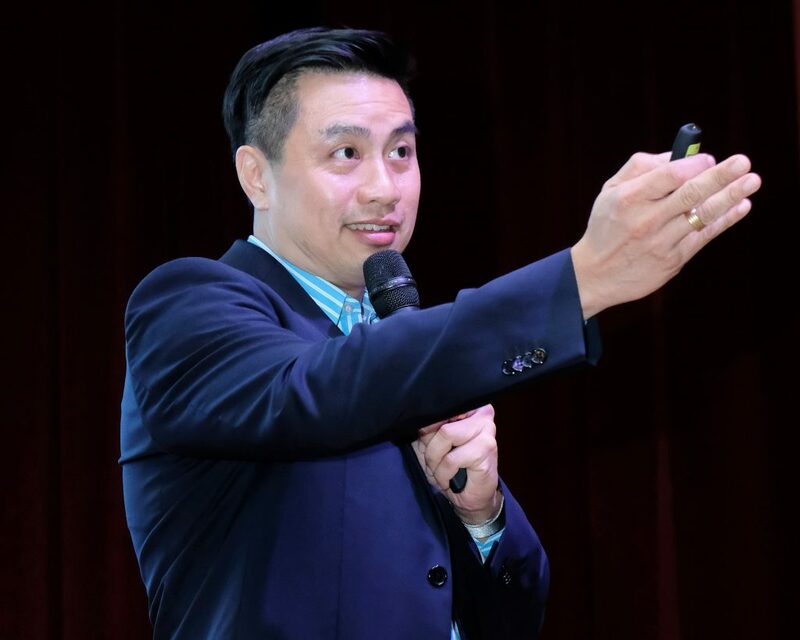 Fong, renowned for his work on Radio 988 spoke on why it is so important in today’s market to deliver exceptional service and value-added services to customers is essential for a business’ success. This applies exponentially in the real estate market where trust, honesty, good values and exemplary customer service can serve as important differentiating factors that will elevate a brand and a person’s name in the eyes of customers. 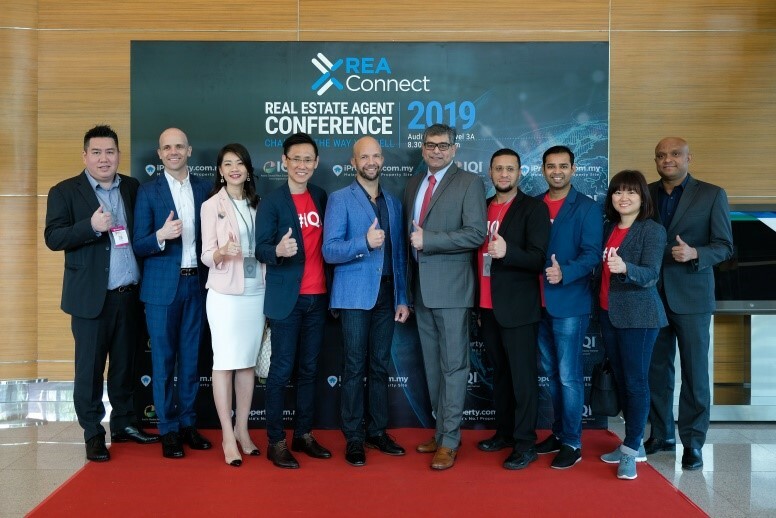 REA Connect delivered valuable tips and insights into real estate and entrepreneurship. Attendees also got the chance to try out iProperty.com.my’s Home Loan Eligibility tool, which compares and calculates home loan eligibility instantly with up to 10 banks. As the curtain drew to a close, REAConnect not only delivered a smorgasbord of fresh insights, learning development and professional strategies but also presented the essential tools and skill sets for real estate professionals to leverage off in order to succeed in the modern economy. The talking points that were presented by the panel of experts will undoubtedly afford them the avenue to harness actionable strategies that will effectively drive sales performance and success today and in the future. Special thanks to the co-organiser of REAConnect, IQI Global for their tremendous support in making the conference a successful one.